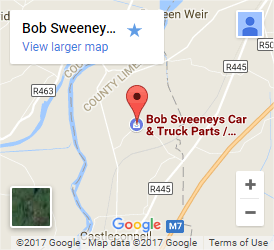 Bob Sweeney car & truck dismantlers, established in 1985, has grown to be Ireland’s s premier vehicle dismantlers supplying new and used quality car parts. 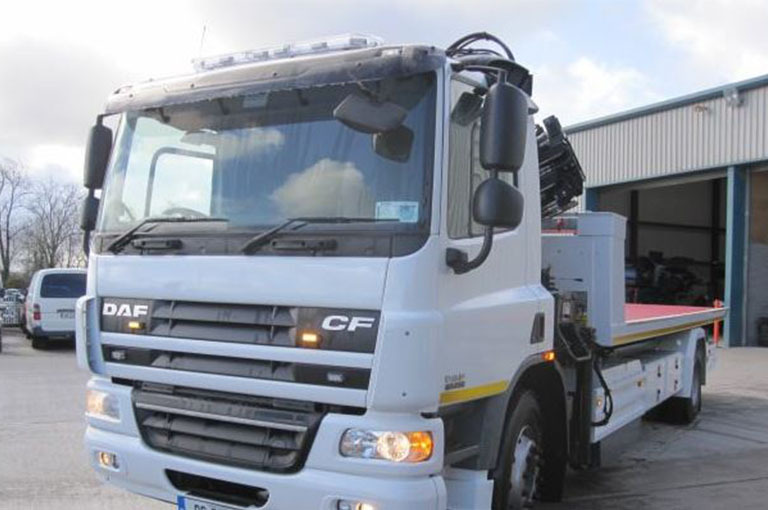 We dismantle all makes of modern vehicles, with over 1000 insurance salvage vehicles in stock, we have the part for you.Next day courier service available.Credit cards accepted. Contact us now. From 1st January 2007. 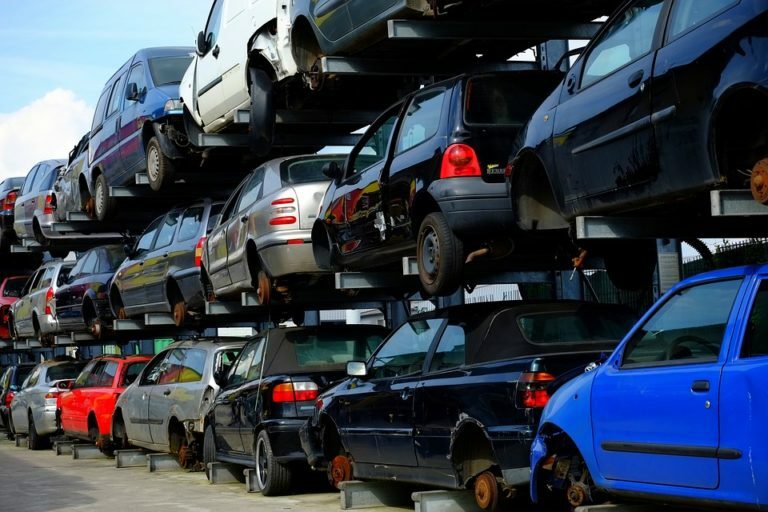 The Waste Management (End of Life Vehicles) Regulations, 2006 introduce an EU Directive aimed at ensuring that old cars are de-polluted and dismantled in a manner that doesn’t pose a threat to our environment or to human health. 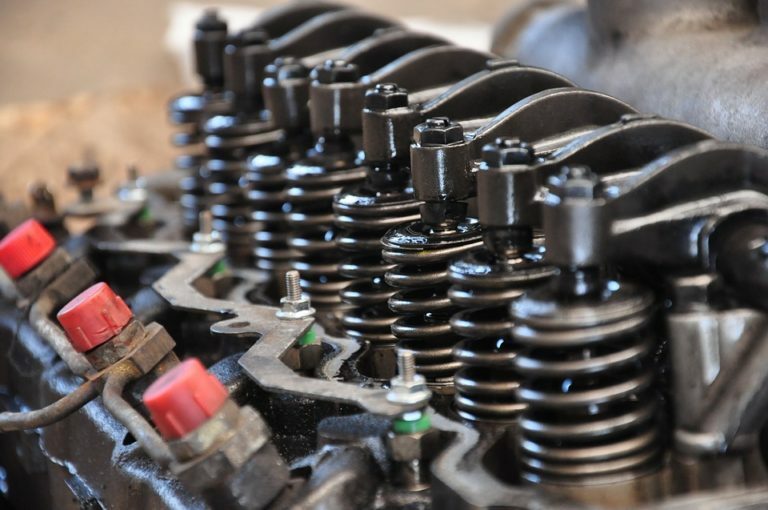 You can only deal with a properly permitted ATF when disposing of your old vehicle as these are the only facilities that can issue Certificates of Destruction.